What? 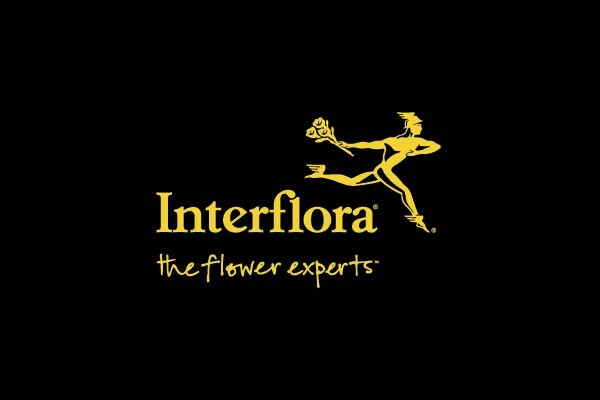 Interflora are offering all customers a 120g box of luxury chocolates for UK orders over £25. Excludes giftcard purchases.